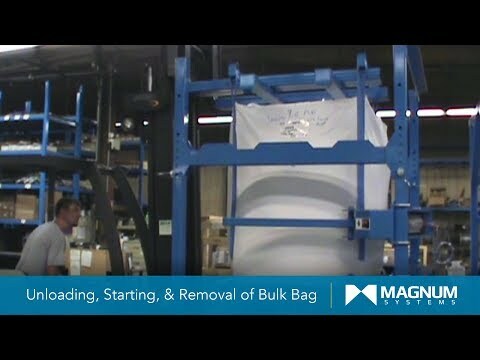 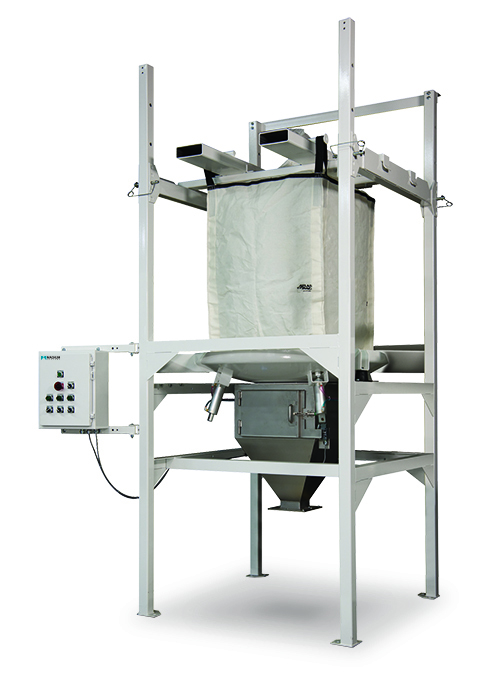 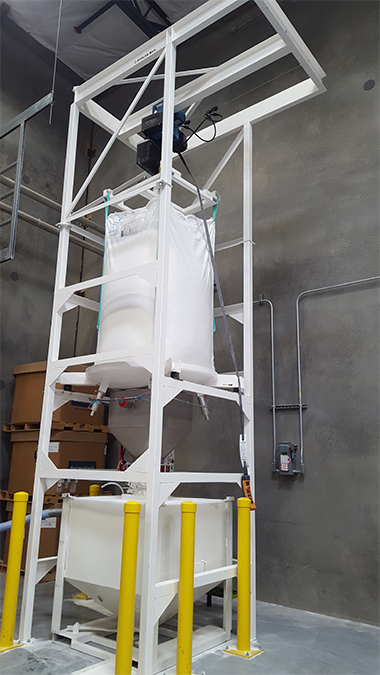 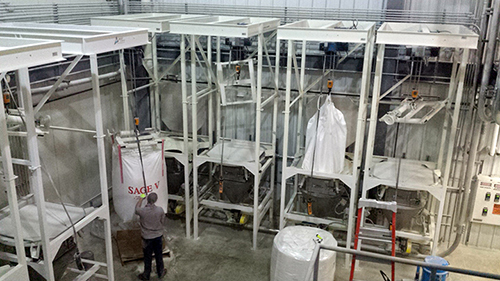 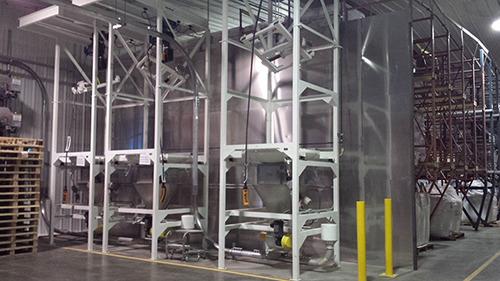 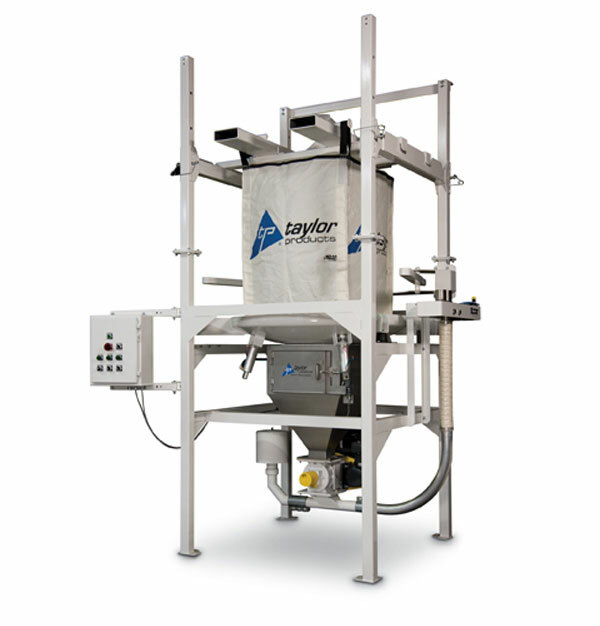 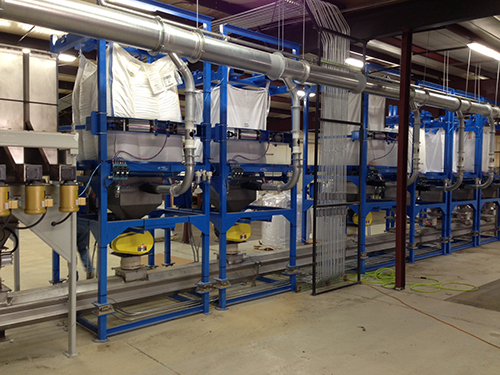 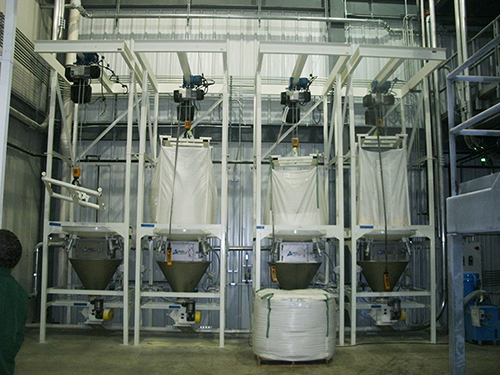 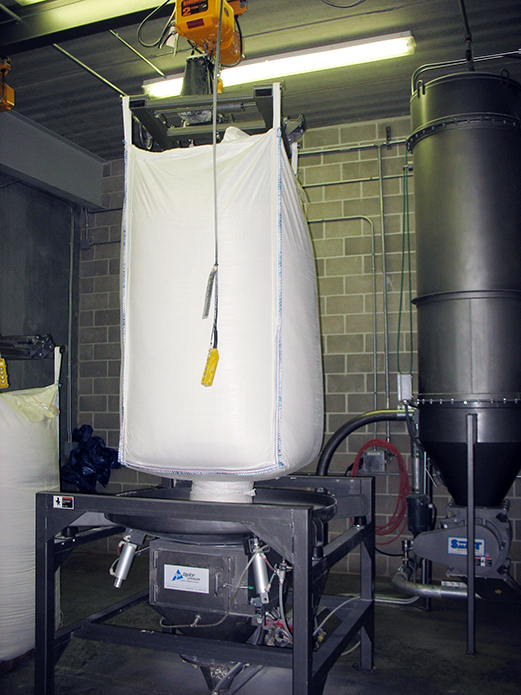 Magnum Systems IBC2000 is adaptable to nearly any discharge or de-weigh application using bulk bags. 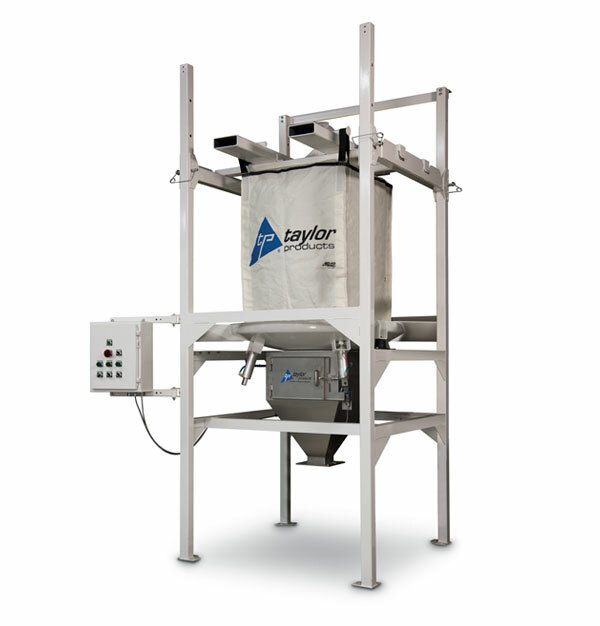 The IBC2000 can be easily modified with a number of options in order to handle your specific requirements. 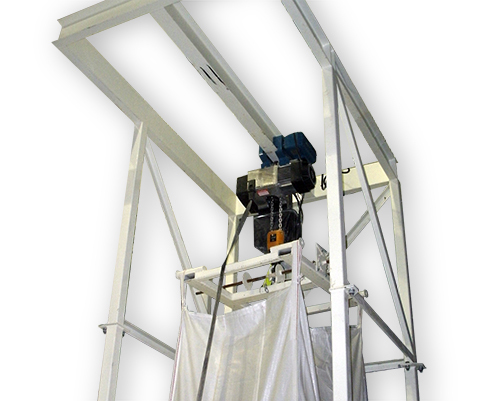 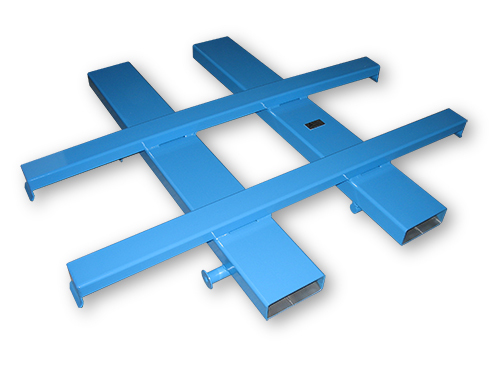 These include hoist and trolley, bag agitators to facilitate unloading, iris valves and dust containing discharge outlets. 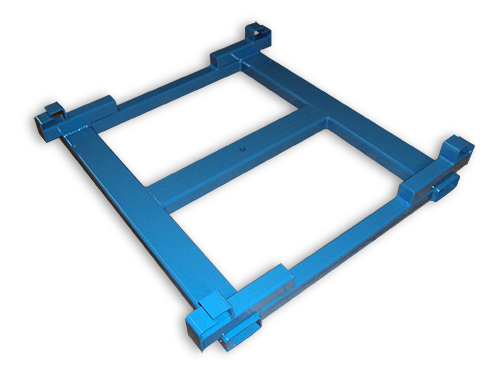 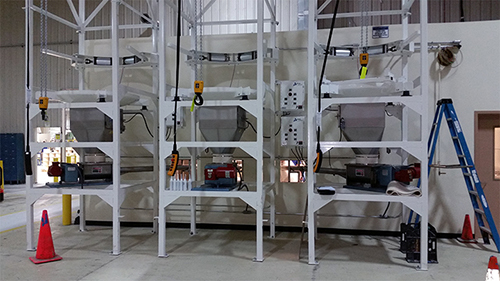 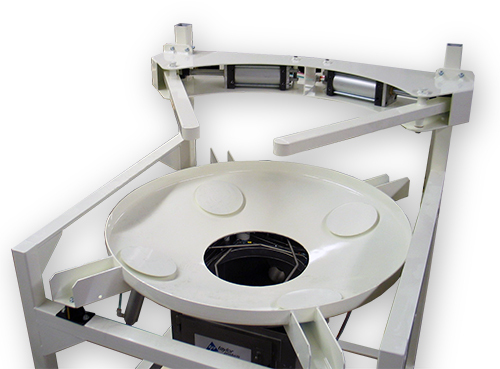 T4000 Option with Load Cells - Weigh system provides readout of current weight supported by the IBC2000.